As today is Australia Day I thought I would post a group of photographs from my time in the country. I wanted to find something that summarised Australia and would be reconginsed as Australian when people saw it and thought that Uluru was a great option. One of the many things recommended to do while you visit Uluru-Kata Tjuta National Park is to watch Uluru change colour as the sunsets. Below is a series of similar photographs taken as the sun sets and cast its last remaining light over one of Australia’s biggest landmarks. This post is in response to the theme Optimistic. With the encouragement of the Australian Government Aboriginal tourism has been established as a way for the indigenous people to tell their story in their own way. These people can now share their cultural insights, traditional practices and contemporary concerns with international visitors and non-Indigenous Australians. The Indigenous people of Australia see this type of tourism as a way to educate others about their culture while creating employment and training opportunities at a local level. Aboriginal tourism is a broad and varied experience but there is one common thread, the inclusion of insights into and about the cultural knowledge, lifestyle and benefits of Australia’s Indigenous people. Aboriginal tourism goes beyond the lifestyles and traditions of the Indigenous people who live in these remote communities and includes urban Aboriginal tourism, focusing on rock art, politically themed art exhibitions, live theater and stories from the Dreamtime. With the interest of preserving and marketing of Aboriginal culture the Australian Tourist Commission has defined Aboriginal tourism as “a tourism experience or service, which is majority owned or operated by Aboriginal people and/or owned or operated in partnership with non-Aboriginal people.” This is not always the case, for example, in New South Wales only 39 of 250 Aboriginal tour operations were Aboriginal-owned in 2001. Since 1995 the Aboriginal Tourism Australia (ATA) has been operating on the behalf of Aboriginal and Torres Strait Islanders in Australia. The ATA is a non-profit company that provides leadership and focus strategies for the development of Aboriginal tourism keeping in mind Aboriginal economic, cultural and environmental values. In Aboriginal culture land is very significant and many areas are sacred and spiritual to these Indigenous people. Traditional owners have a responsibility to the land and to look after the environmental, cultural and spiritual well being of those areas. This unique relationship and respect for the land is increasingly attracting visitors seeking to ‘touch the earth’. These areas include Uluru (Ayers Rock) and many sites in the Northern Territories that contain cave paintings over 5000 years old. 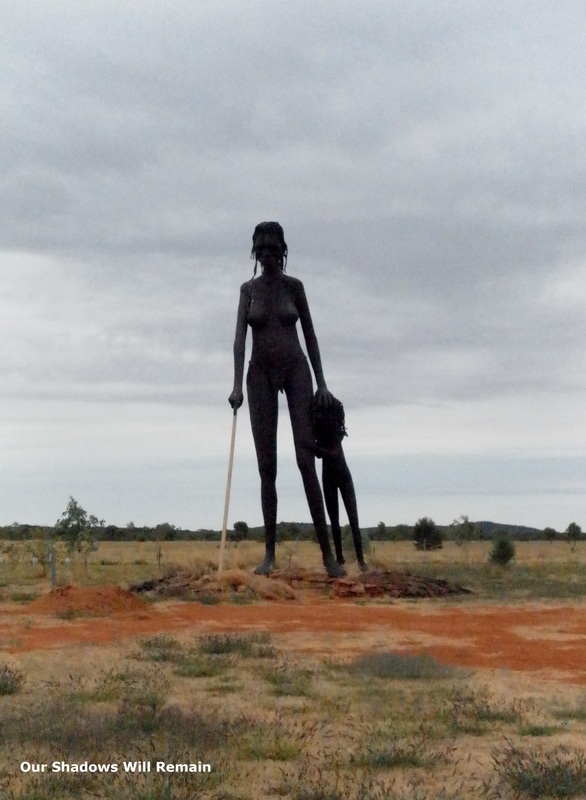 Another major element of Aboriginal tourism is cultural control. These people have been around for a long time and already many of them have been attracted by many parts of modern society. It is important that we are aware of these differences and considerate towards them. 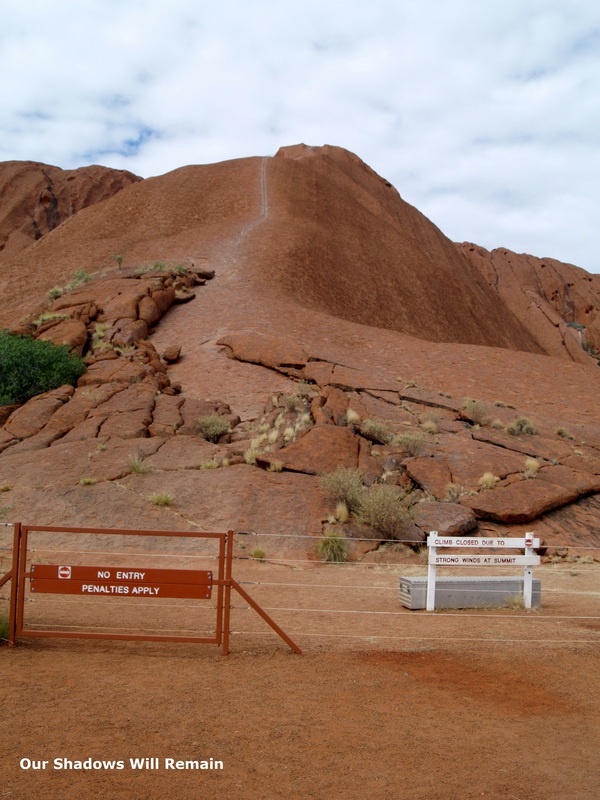 For example many areas are scared and photographs are not allowed, also the visitor center in Uluru contains a book of apologies for taking pieces of rock known as the ‘Sorry book’, claiming that they caused bad luck. Lately a priority has been to develop guidelines for the accreditation of Aboriginal tourism operators and after two years consulting with Ingenious communities, industry stakeholders and tourism operators, ATA has developed the program Respecting Our Culture. By encouraging businesses to protect Indigenous cultural, social, religious and spiritual values. The program aims to help find a balance between businesses, communities and the environment in the overall pursuit of sustainability. For more on this subject and further posts about Australia make sure to follow Our Shadows Will Remain. I have created a new page in entitled Australia in order to share the highlights of the posts I have published on travelling in the country. 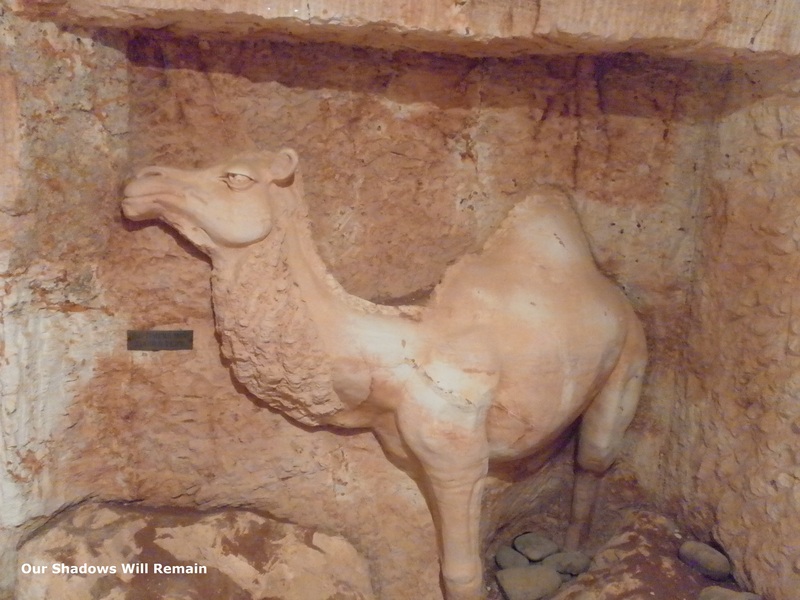 The page contains my stories, photographs, culture and information. Travelling to Uluru was part of a road trip from Adelaide to Darwin. 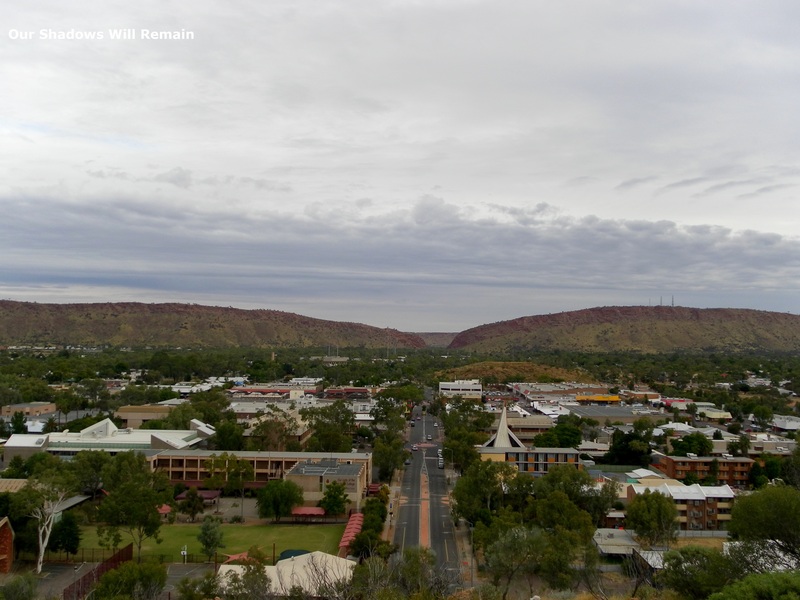 A distance of around 3200km with only one ‘city’ in between, Alice springs. It was a large amount of driving but there were many highlights along the way. Some of these I have covered in other posts but here are a few other reasons the drive is a must. 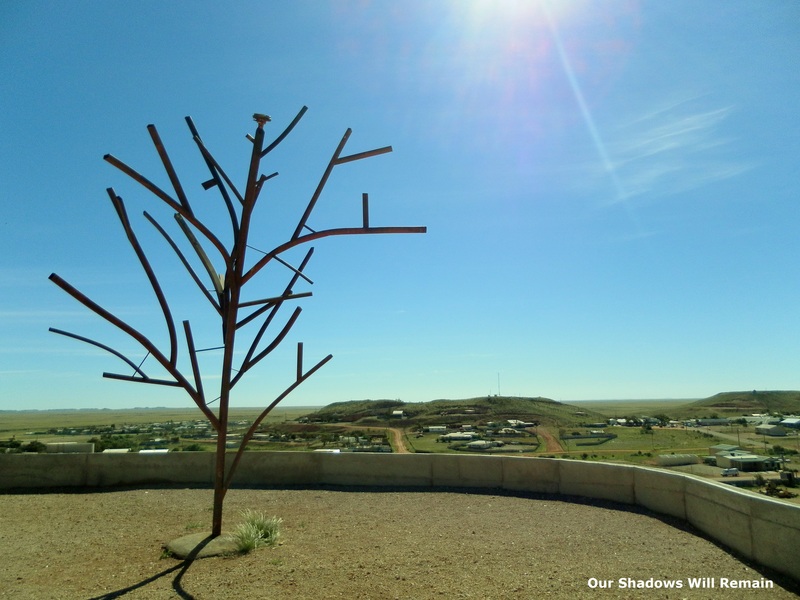 In south Australia there is very little to see along the drive and its not until Coober Pedy, a small town that grew out of Opal mining but now resembles the last place on earth, that you meet any signs of civilisation. Most of the town is built underground out of the rock so when you go to the local viewing point there is very little to see. The town has also become famous for being the location for many films, including Mad Max. 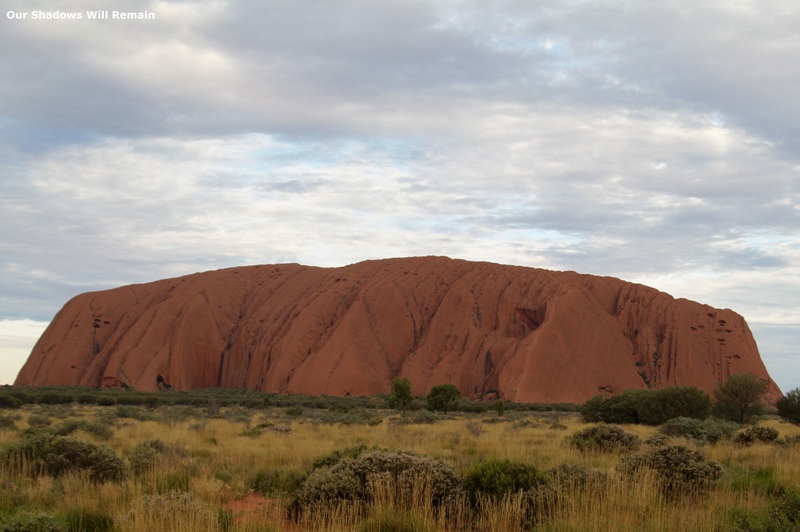 Heading from Adelaide you have to turn off the highway to reach Uluru National Park but it is well worth the visit. It can be expensive in petrol but also park entrance fees and higher camping costs. 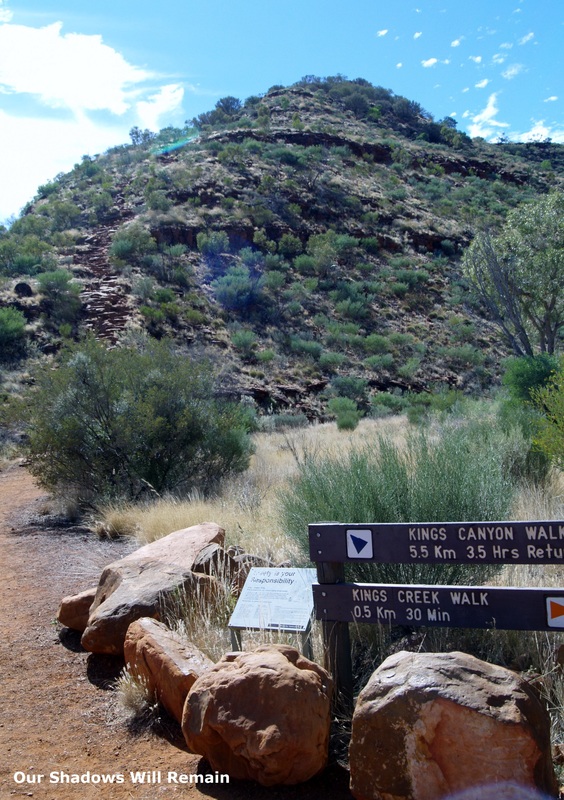 Before heading back to the highway I would recommend another detour and stopping at Kings Canyon and using a few hours for the larger walking route which offers amazing views. Alice Springs is almost exactly halfway between Adelaide and Darwin. The town is one of the only major towns to be named after an Australian woman. 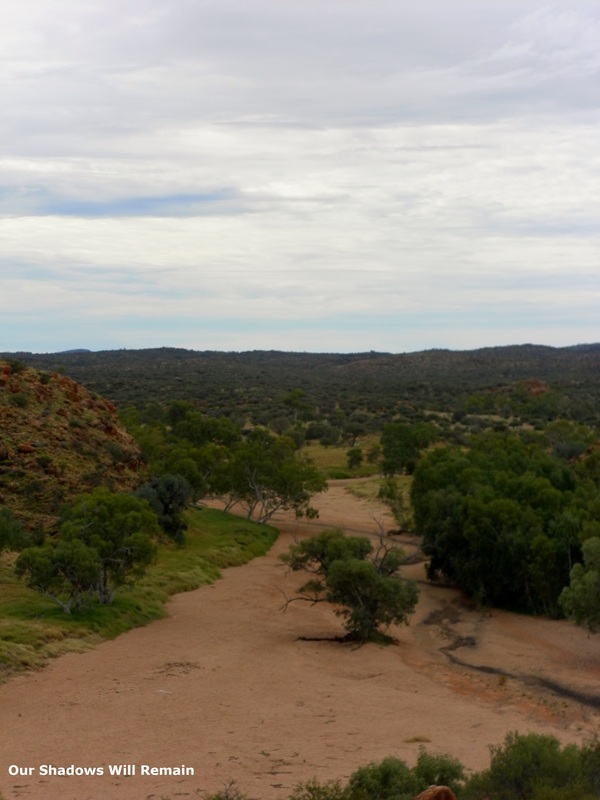 The Todd river runs through Alice Springs but is usually always dry. Once you arrive in the Northern Territories the scenery really changes with an abundance of National Parks. I stopped in both Litchfield and Kakadu, they were both absolutely spectacular. 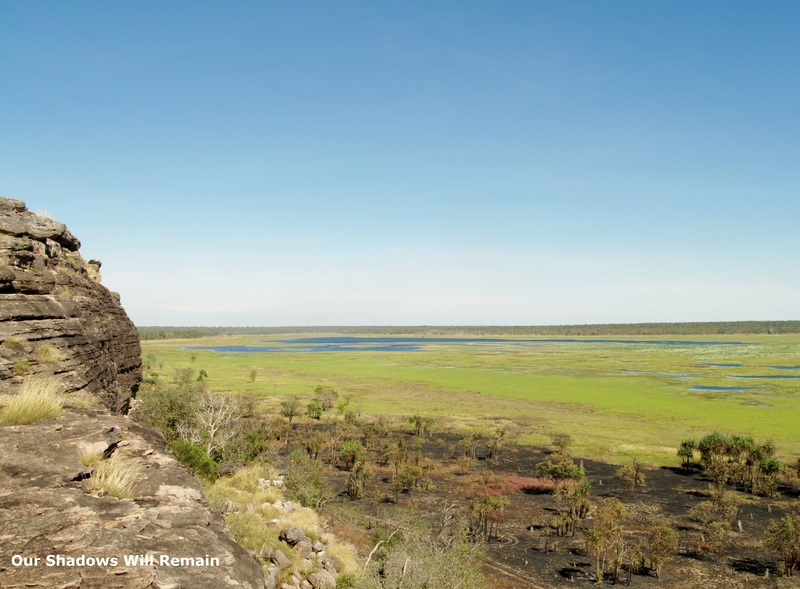 The sites in Litchfield are much closer together and a good majority of them can be seen in one day, where as Kakadu requires a lot more driving but again is well worth it. If you are staying in Darwin a weekend trip can be made to visit this National Parks and can be a very busy time. 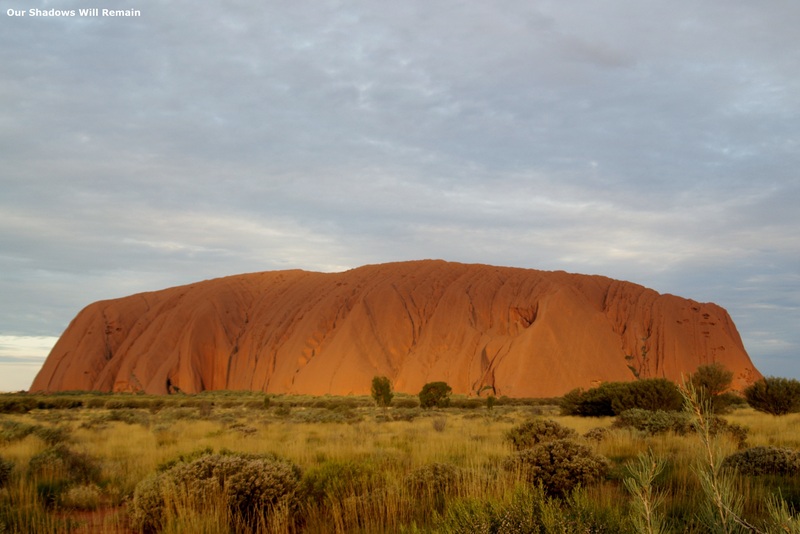 This route does seem very long and there are other cheaper and quicker alternatives if you are looking to visit Uluru National Park but if you are looking to take in the National Parks in the north I would drive. There are many other sites along the way including the Devils Marbles, Australia’s UFO capital and of course the natural beauty of the Australian Outback. Take a look at my other road trips including Crossing the Nullarbor and the Icefields Parkway in Canada. 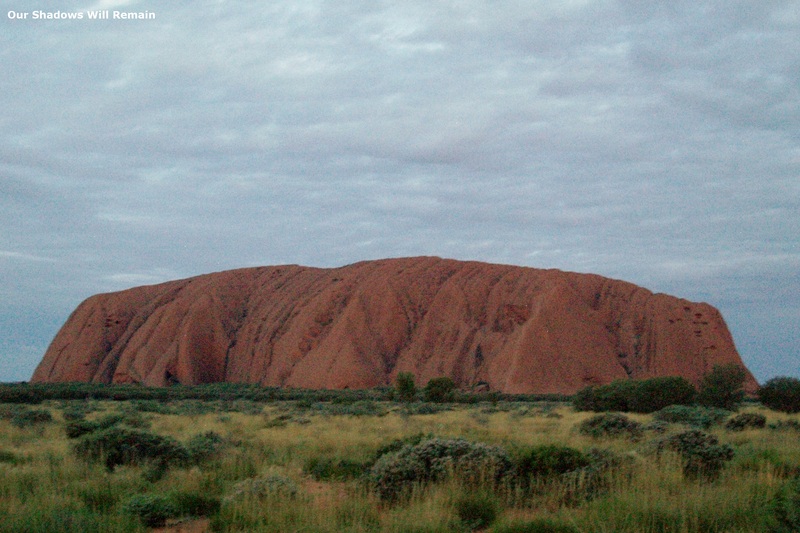 The Anangu are the local Aboriginal tribe of the area that is known as Uluru-Kata Tjuta National Park. They have tried since they have become co-managers of the park to persuade people not to climb through signs and information. The Anangu started their own company, Anangu Tours Pty Ltd in 1995. It is an entirely owned and operated by Aboriginal people as a vehicle for their involvement in the Australian tourist industry. Anangu Tours is currently one of the largest employers of Aboriginal people in the area and it aims of providing employment and profits for its local Aboriginal community. Through Anangu Tours you are able to discover the real Uluru with cultural tours that are based on traditions and skills of the local Anangu. 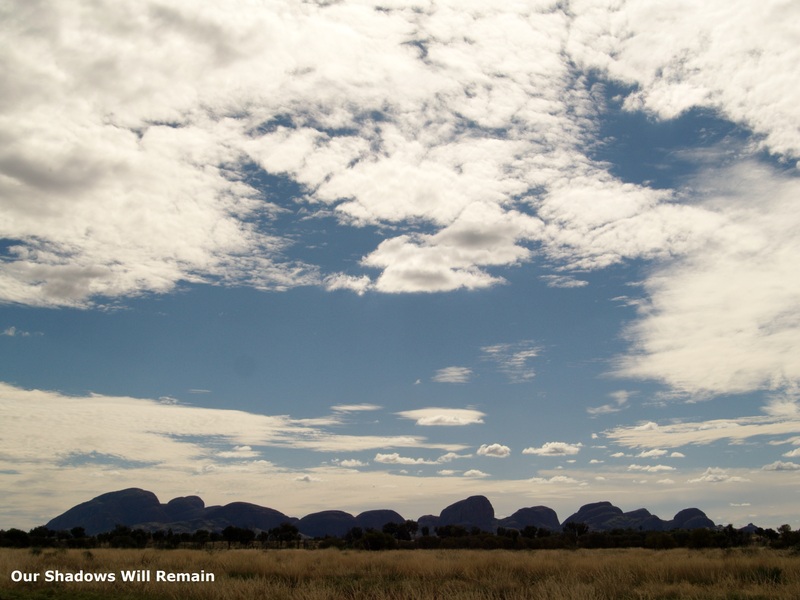 Tjukurpa provides the guiding principles for the management of the park. Tjukurpa is the Aboriginal word for law, environmental history, knowledge, religion and morality, it is the basis of the Anangu values. By working closely with local communities and keeping them involved in the planning and development of sacred sites we are able to preserve culture and traditions. Using local guides and companies can help ensure that the money we spend when travelling reaches the right people and stays in the local community. I was once taught a useful phrase that has stayed with me when travelling.